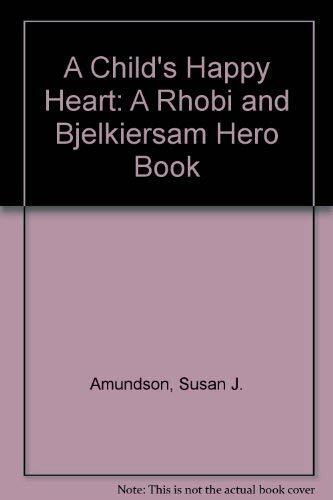 This is a story about a little Eskimo boy named Khobi (descendant of the ancient Samoyede people) and his best friend, a Samoyed dog named Bjelkiersam HERO. With busy lifestyles in today’s world children can sometimes, unintentionally, be put out to pasture. When you study a bamboo tree you learn the primary years of its growth are working underground. All unseen parts are revealed later when it reaches above ground. At this time, the work that is done in the beginning surfaces. A child’s growth is very similar. Both root systems need a bundle of nurturing in the early years to grow strong and healthy. We are all role models who can work together to prevent the scarring of a child’s absorbent heart, and always remember: The birth of a child gives them the right to live and grow in the innocent stage of life known as childhood. This indisputable right should never be challenged by any force stronger than themselves. 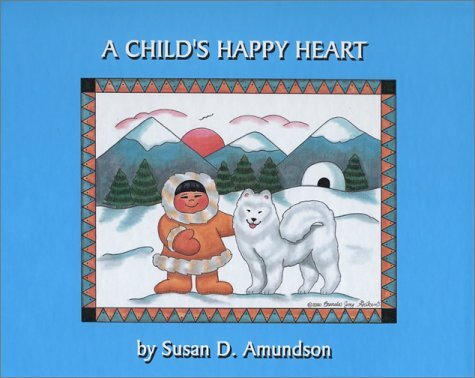 Susan Amundson utilizes an Eskimo boy and his beloved Samoyed dog to send children a powerful message of love, respect and caring – a message that helps children understand that real happiness comes from within your heart. A Child's Happy Heart is an excellent addition to any child's library and will help them cope with the adversities they – and we – encounter in our lives. Susan D. Amundson is inspired to write for children and their families through the heart of Khobi, descendant of the good-natured, loving Samoyede people who existed in ancient times. Susan has worked with young children as an NREMT, Health Services, at Cooper Elementary School for eighteen years. She has lived with and studied Samoyeds for even longer. These two backgrounds come together in her creative writing of A Child’s Happy Heart. "Life was humble for my sister and I attending a one-room schoolhouse. More important, the frosting was secure confidence at home and at school. Children today live in a stressful changing time, but the basics of life taught then, remain as a solid foundation to all," states the author. She resides in Hastings, MN with her husband of thirty years. They are parents of three grown successful children.